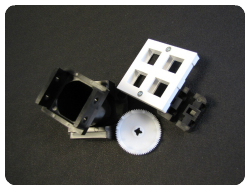 Switchon AS has the experience in designing plastic components for different use. We are doing both enclosure and visual design type works, and intricate fine mechanical component-design where functions are critical. 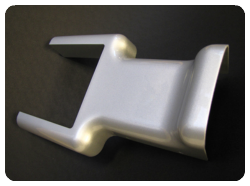 We run several tooling projects every year and have a well-established service for providing tooling. We help you find the right producer of plastic components. If you have a finished plastic design, or are about to start a plastic design component project – we will be happy to be at your service. 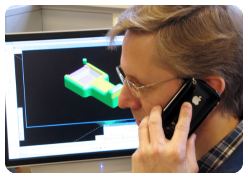 Tom designing plastic component for the Switchon Light Product.